The President’s Conference Committee (PCC) streetcar entered into service in Toronto on September 23rd, 1938. In 1995 when the PCC streetcars went out of service, they were replaced by a larger model. 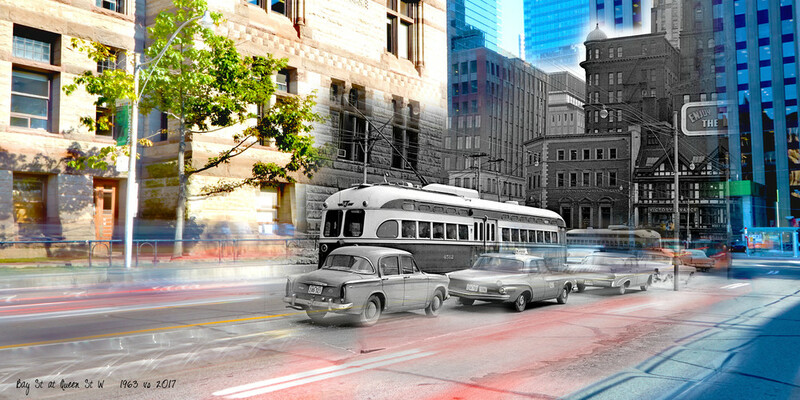 The weight difference caused many problems for older businesses located on streetcar routes. The rumbling would cause older single pane windows to crack and shatter. This affected many businesses.